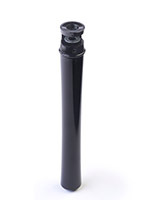 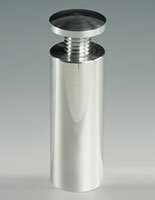 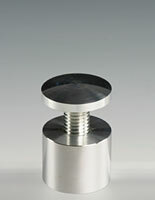 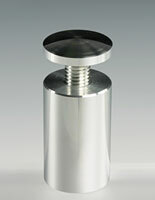 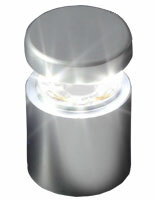 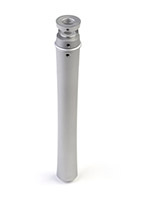 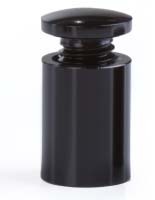 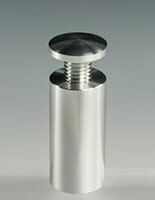 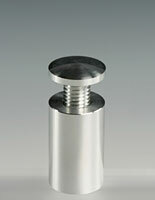 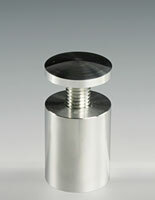 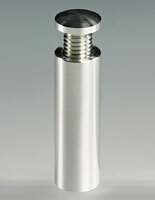 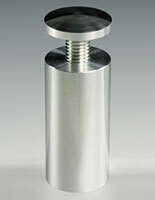 Standoffs made of aluminum materials are durable and light-weighted. 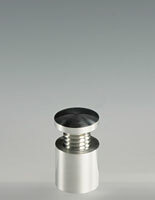 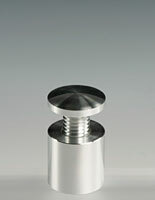 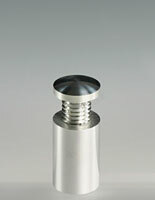 There are different finishes of standoffs available instead of standard silver finish. 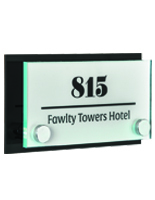 Standoff system hardware with matte black finish makes your signs stand out. 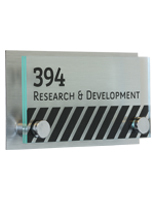 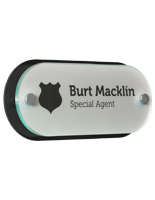 Wall mounted hardware are ideal for displaying office signs and door signs for businesses. 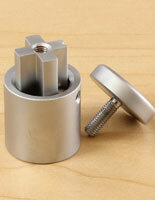 There are locking style and edge grip style available for multiple purposes. 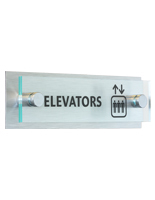 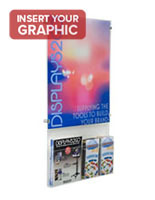 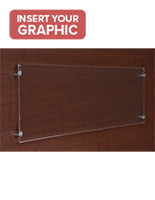 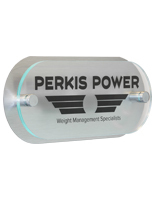 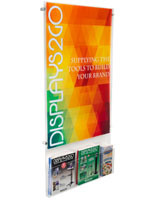 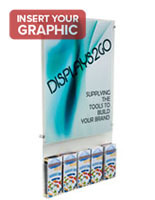 Special designed standoffs can protect your signs and easy to install without drilling any holes. 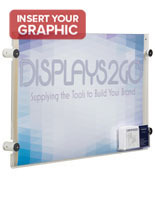 The finish complements any surrounding in most of business settings.